"COME HOME TO SCOTT VALLEY!!! This BEAUTIFUL 3bdr/3.5 bath home has approx. 2,604 sq.ft. on 11.41 acres!! 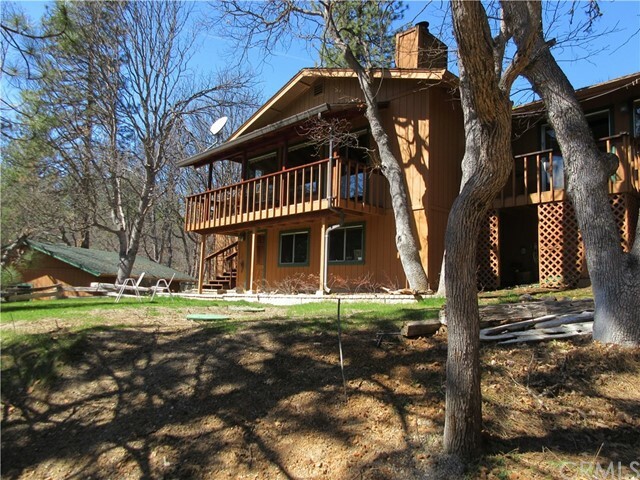 GORGEOUS views can be seen from the front deck of this lovely & comfortable Cedar sided home!! Many upgrades throughout over the past 5 - 10 years!! Some of those include all new vinyl, dual pane windows, scraped - engineered hardwood flooring, carpet in all bdrs., new solid doors throughout & bathroom remodels! New kitchen appliances approx. 10 yrs. ago, new redwood deck approx. 3 yrs. 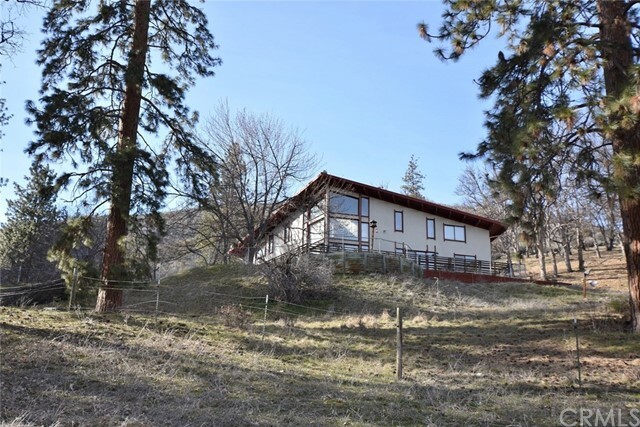 ago w"
"Looking for that Mountain Retreat but close to town? 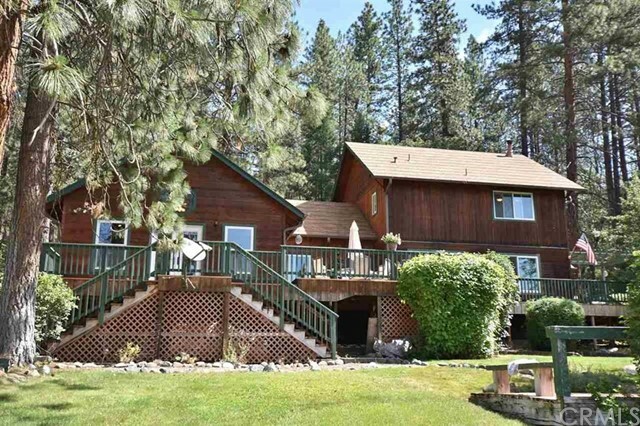 This 4bdr/2bath home provides privacy, views & backs up to Klamath National Forest land!! One of the few properties w/a view of Mt. Shasta! With Heat Pump Electric heating & a cozy woodstove to keep you warm, gorgeous rough hewn vaulted beam ceilings & a fairly large basement, this home is ONE TO SEE!! There is a two-stall barn, aviary & large area for parking as well!! CALL FOR AN APPOINTMENT TODAY! NOTE: The accuracy of the information provi"
"This custom home has nice views of the mountains. It is in the country yet close to town. 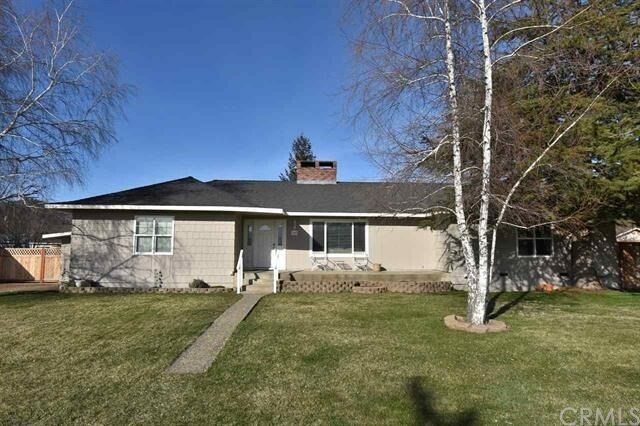 2 separate parcels with well on each could be great opportunity for mother in law residence. Vaulted ceilings and an open concept are just the beginning. Wood ceilings and custom fans in almost every room. Large living room opens to con heart redwood deck that views the Marble Mountains. Master boasts its own private deck as well. Enjoy starlit nights on the wraparound redwood deck. Skylights bring a lot of"
"MORE THAN MEETS THE EYE w/this 4bdr+Den/2bath home w/approx. 2,152 sq.ft. on a .30 acre corner lot!! From the moment you step in to this cozy home you will be surprised at the amount of space inside. Large rooms, vaulted ceiling in the Living/Dining room, Custom Kitchen w/Maple cabinetry, Corian counters & plenty of light! Several rooms in the home feature solid pine doors & two of the bedrooms have crown molding. The hall bath has been tastefully updated with a large tiled shower, granite count"
"TRANQUIL SETTING ON 20.63 acres W/GORGEOUS VIEWS!! This property is a MUST SEE if you are looking for a beautiful setting!! 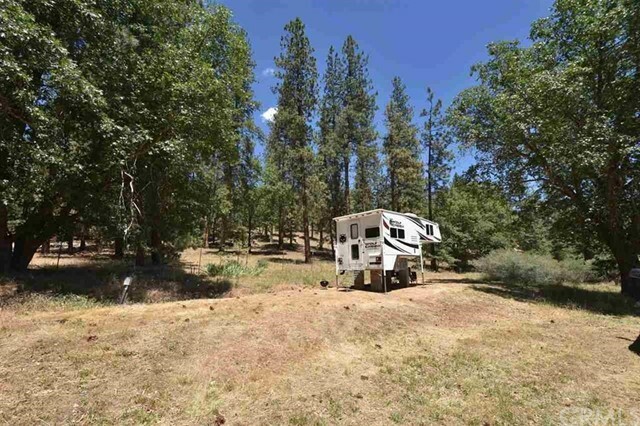 The 2bdr/2bath manufactured home is set amongst aged oak & pine overlooking approx. 12 farmable acres!! Huge Open Barn approx. 36 x 100, a 10 x 40 hay barn, corrals, some cross fencing, a domestic well & an ag well, property fully fenced, wheel lines & VIEWS in almost every direction!! Two septic tanks on property as well. This property is a MUST SEE from inside the fencing"